Have a question for Marvin's Seaside Inn? "The staff are very accommodating"
"Very friendly staff and food always good." When visiting Naval, you'll feel right at home at Marvin's Seaside Inn, which offers quality accommodation and great service. Set 7.5 km from the excitement of the city, this 2.5-star hotel commands an excellent location and provides access to the city's biggest attractions. With its convenient location, the hotel offers easy access to the city's must-see destinations. 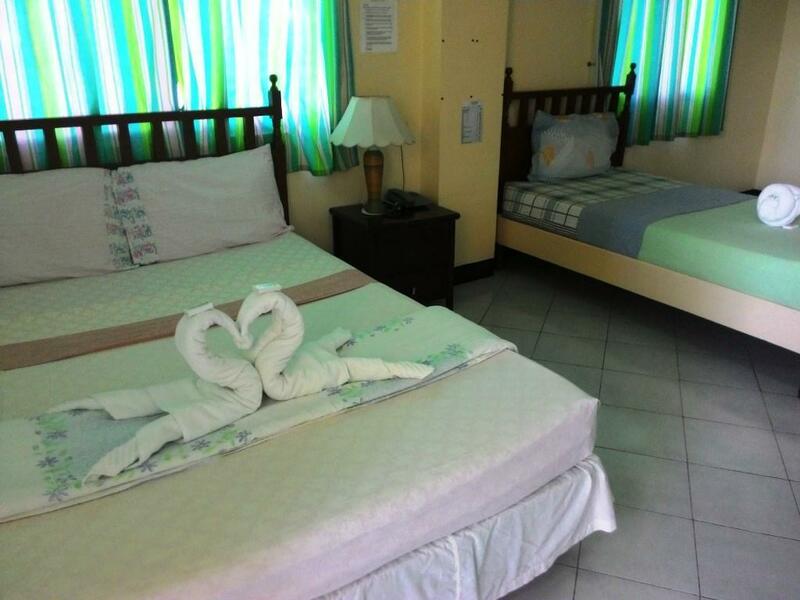 Marvin's Seaside Inn also offers many facilities to enrich your stay in Naval. 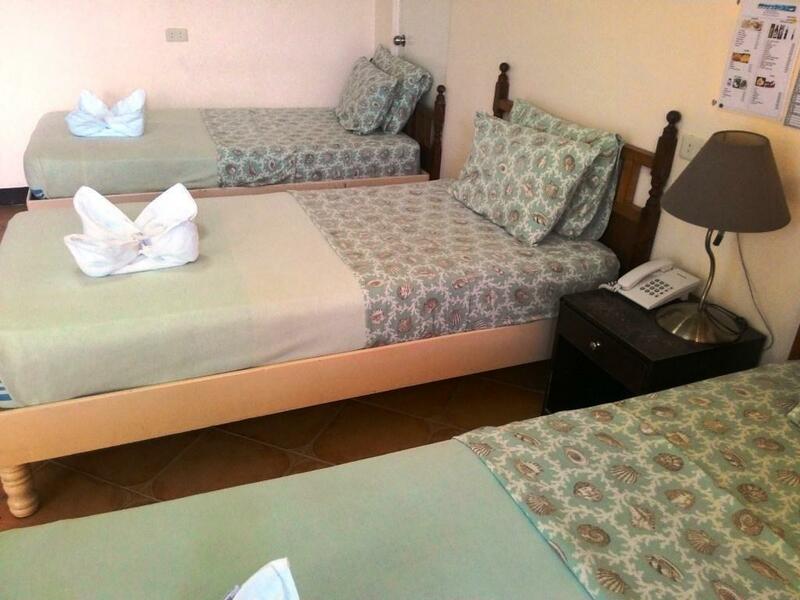 A selection of top-class facilities such as Wi-Fi in public areas, car park, airport transfer, family room, car hire can be enjoyed at the hotel. 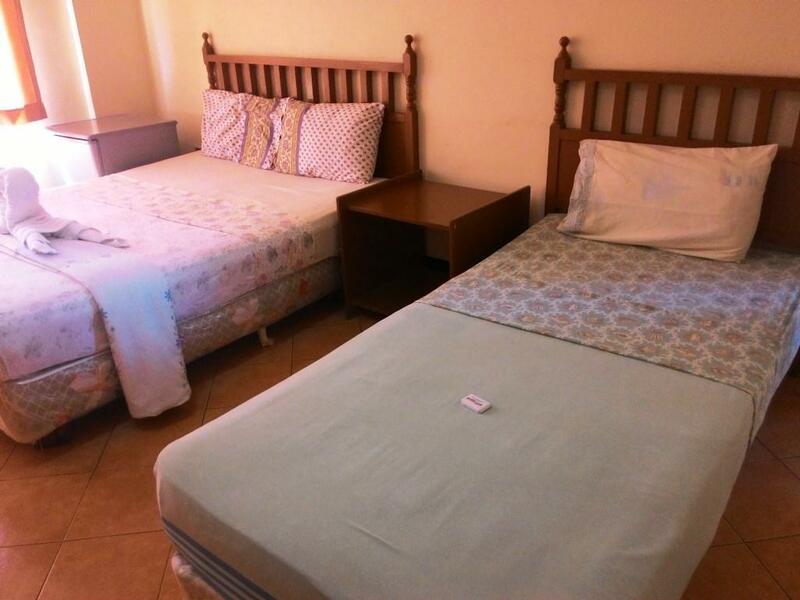 23 rooms spread over 2 floors provide a warm and pleasant home away from home. 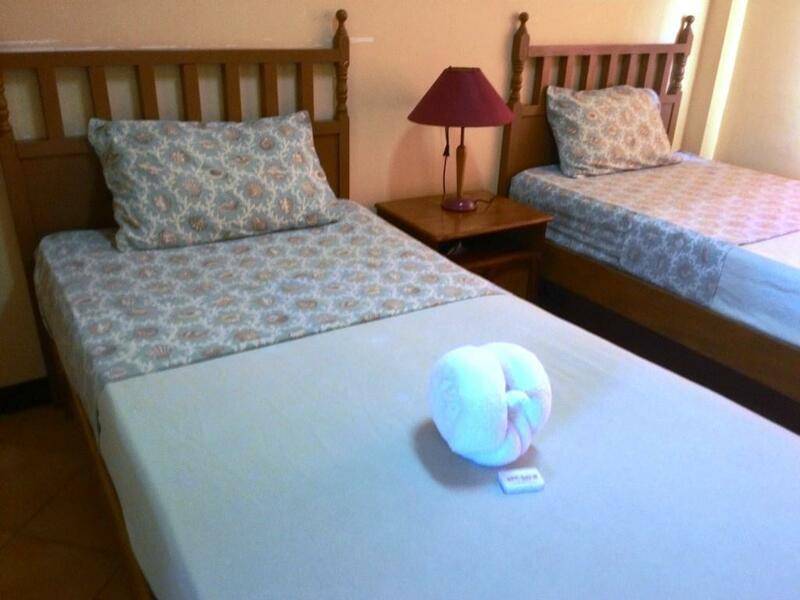 Modern comforts such as non smoking rooms, air conditioning, desk, telephone, television can be found in selected rooms. The hotel's recreational facilities, which include outdoor pool, garden are designed for escape and relaxation. Superb facilities and an excellent location make the Marvin's Seaside Inn the perfect base from which to enjoy your stay in Naval. I don’t really know what to feel for this booking. FI think it’s a bit pricy. The room looks a bit old and the lights are dim. There are insects in the comfort room. Not all toiletries are provided. The pool was not available and it’s actually one of the reasons why I chose to book Marvin’s. Some staffs are friendly and nice, some are okay. The food is affordable but tastes nothing special. I liked the Mango Shake though. They helped us get a Tour Guide during our stay who was very helpful and kind. It was all okay until I reached the Airport and realized that they did not return my ID upon check-in. I didn’t notice because I was so tired when we checked-in. I had nothing else to show the Airport Staff because I only had that ID with me. I called their Front Desk. I was told that my ID was found in their drawer. There is no way I would’ve left it there if they gave it back. It was so nice of one of their staff, Edna, to go out of her way and ship my ID thru LBC. I had to pay for the shipping, but that’s fine as long as I get it back. It wasn’t even her to forgot to give it back. It was someone in the AM Shift. It was an okay stay but all these hassles are not ones I would like to experience again. Send my thanks to Edna. Biliran and Manila have in common, both have problem in solid waste management. Visited downtown, will never eat again in the "ihawan" near Naval Mall. Good thing Marvin's Seaside has a restaurant where you can eat sumptuous meals. 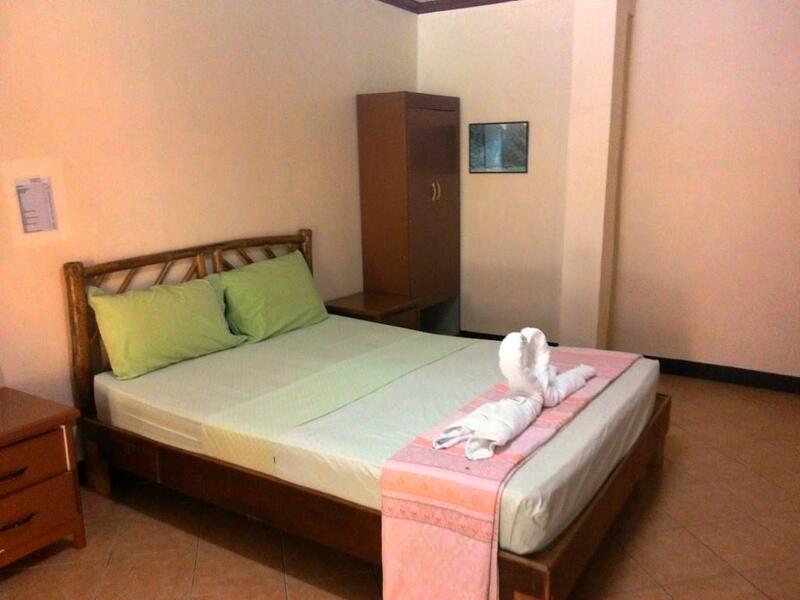 Moreover, the rooms are clean and you can dip in the pool after a tiring water falls chasing. What stood out to me is the complete indifference of manager and staff. The manager said the pool and wifi were temporary problems well its been temporary since May 2018 there is no wifi and the pool is dirty because they leave the filters off to save money. I got there on a Friday complained about the pool it was cleaned on the Monday as l was booking out !!! The staff were nice and our room was spacious enough for a group of 3. We booked a room with a sea view and it was just so serene. The hotel is quite far from the city center and the neighborhood is a residential area. There were a few sari-sari stores outside but seems to have no nearby restaurants. They have an in-house restaurant though that serves a wide variety of Filipino and Western cuisine. Wonderful staff...very gracious and accommodating. Food was excellent and prices reasonable. They have a pool that's kept clean. As it's in the outskirts of Naval, it was quiet and picturesque. Very accessible as there's a tricycle terminal just a few meters from the gate. They can also arrange for a tour for you (Sambawan Island, chasing waterfalls). I'd rebook when I go back to Biliran province. Bang for the buck! I like the ambiance. A comfortable place to rest. I enjoyed the food suitable to taste and service customer friendly. Especially, thanks the chef. Likewise, the prices are reasonable. need to put some of the money back into repairs to the facilities, but the pool is nice. Nice location on beach. Staff totally sucked. Knew nothing about customer service as completely clueless and incompetent on how to successfully operated a hotel. I was truly shocked! first of all,i complain to the manager owner Marvin I was very nice to tell him that don't take it negative as critism helps them improve the service in the future and he was very nice to me and just listen.i told him that the food was tastless.The next morning I was sitting in the cashier suddenly the cook morning shift confronted me,she was not happy that I complain and even told me that I should had not tell to Marvin's my complain instead tell her in the kitchen.i was shock,I've worked 10 years in hotel and restaurant industry and that was not the way to handle customer complain Professionally ,she went on to tell me that I am the one who has the problem and that there was nothing wrong with his cooking,and that my taste buds is the problem.i was also disappointed with the staff who were there who just let that old woman confronted me,this is absolutely anceptable behaviour .I don't think they have proper trainings on how to handle complains,she should not be working in this industry is she acts like that. rooms is big but basic,shower not working properly so we had to use tub and bath manually.ive killed 4 grasshopper.lots of different ants,my child full of ants bite. when I ask the staff why they have lots of insects and ants she just simply told me it's normal because we open the door so they get in.Good job to Vanessa and other 2 staff who dis good job and give me good service. Even so,I will not coming back this hotel not recommend to someone. Never had an issue have stayed multiple times. Very friendly staff and food always good. The staff were friendly but not very efficient. Frogs in swimming pool. Rats in outside dining area birds nest in light fittings above food area. Room service brought breakfast and plates not dishes still in outside eating area the next day x3 occasions. They use hall for seminars when this happens they close the pool. I got the impression that long term guests had paid in advance a so therefore will suffer the consequence of there needs not the guests. Nearnest beach is miles away and WiFi does not work . A very misleading advertisement sold me a dummy. A waste of money. 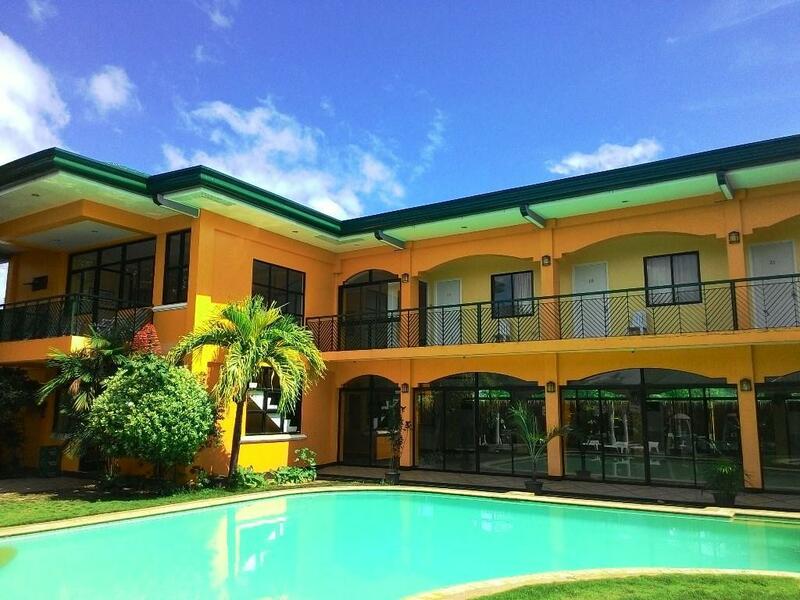 Nice pool and poolside garden, and nice staff and owner, comfy bed, good coffee . (and meals). Nice quiet place. Great for relaxation.